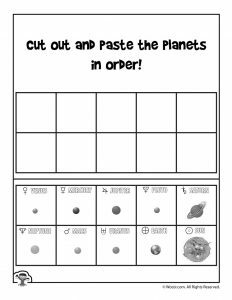 I loved how my son’s 3rd grade teacher taught her class about the Solar System for kids- she didn’t just teach it in science, but also included it in her Language Arts and vocabulary lessons. 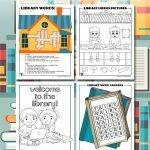 So I made these printables to help future teachers do the same! 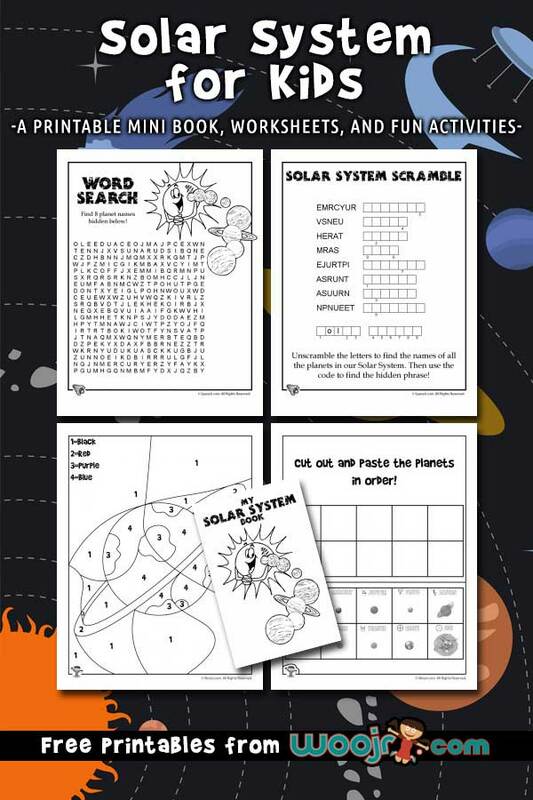 In addition to a word search, cryptogram, and word scramble, you’ll also find a cool solar system printable mini book. 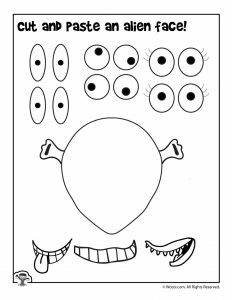 Each page includes a picture of one of the planets in our solar system, along with an interesting fact about it. 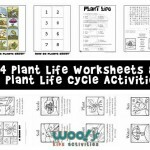 Simply print them out, cut, and staple. 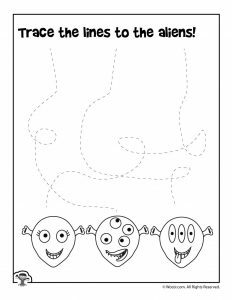 Or, better yet, have your students do the cutting and stapling! 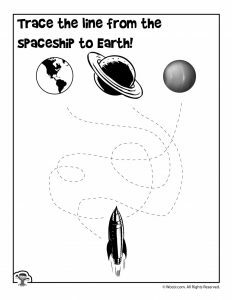 Newly added are two sections of fun space activity pages and coloring pages for younger children. 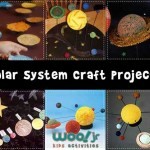 Be sure to check out our Solar System projects page, too! 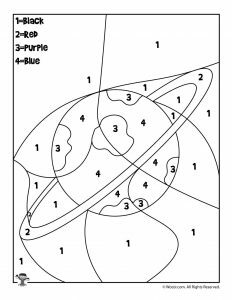 This mini book about the planets in our Solar System is geared towards preschoolers, kindergartners and kids in 1st grade. 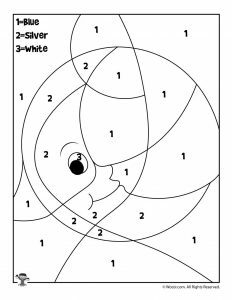 Here’s some more just for fun activity pages for younger children – have pre-school age kids practice using scissors, tracing, and coloring! 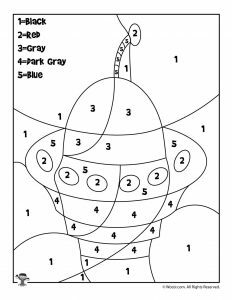 And finally, here’s a set of 4 easy color by number coloring pages to practice color and number recognition while having fun! 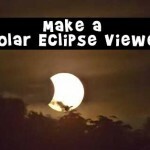 While we usually only think about the sun and the planets as making up the solar system, the term actually refers to everything traveling around our sun. 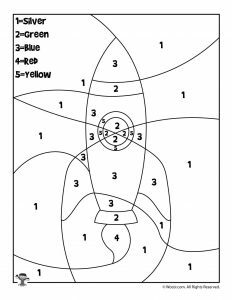 For example, there are some dwarf planets like Pluto, comets, asteroids, and even the moons of the individual planets. The solar system came to be about 4.6 billion years ago and has been continually changing ever since. Thanks to the enormous mass of the sun, it has the necessary gravity to keep all of those other objects in orbit and a part of our solar system. Even though our solar system seems huge, it’s just one of billions of solar systems in our galaxy. The Milky Way is just one of billions of galaxies in the known universe. 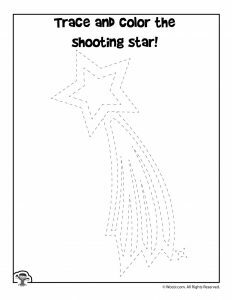 Oh, my goodness, astronomy is fascinating!